Case, planche, récit. Comment lire une bande dessinée is an essay written by Benoît Peeters and published by Casterman in 1991. The book is reissued in 1998. 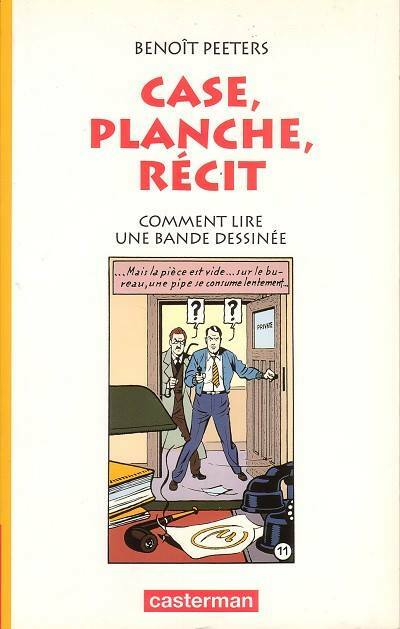 In 2003 reissued by Champs-Flammarion as Lire la bande dessinée.